At FLWR we have a passion for both flowers and design and there is no better place to showcase both than through imaginative and graceful events. The hallmarks of our earliest human civilizations were art and gatherings. Gathering in celebration is a deeply human practice. Beauty, design and community speaks to us on such a deep and fundamental level. At FLWR we believe that good design is essential and we strive for remarkable design in all that we do. Pretty flowers are simply not enough. FLWR's mission is to aid in creating seamless events that showcase their client’s sensibility and style with effortless ease and remarkable design. Whether you're throwing the fundraising gala of the year or a modest birthday party we want to hear from you! 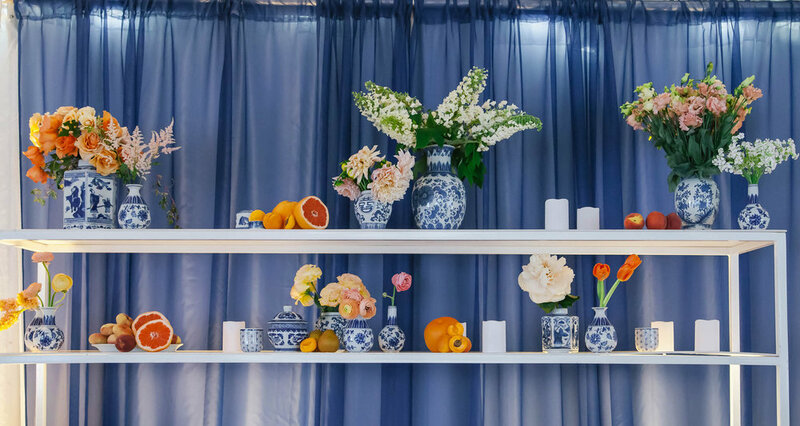 Are you in need of planning or design services outside of florals? * Not at this time. I would love some help!